Brief guide to library filing rules. Even though library catalogs are now online, with built-in programming to create screen displays of search results in alphabetic (or other) order, and the software we use will arrange lists for us at the click of a mouse, there are still times we need filing rules to provide consistency in the arrangement of text, books, or files. 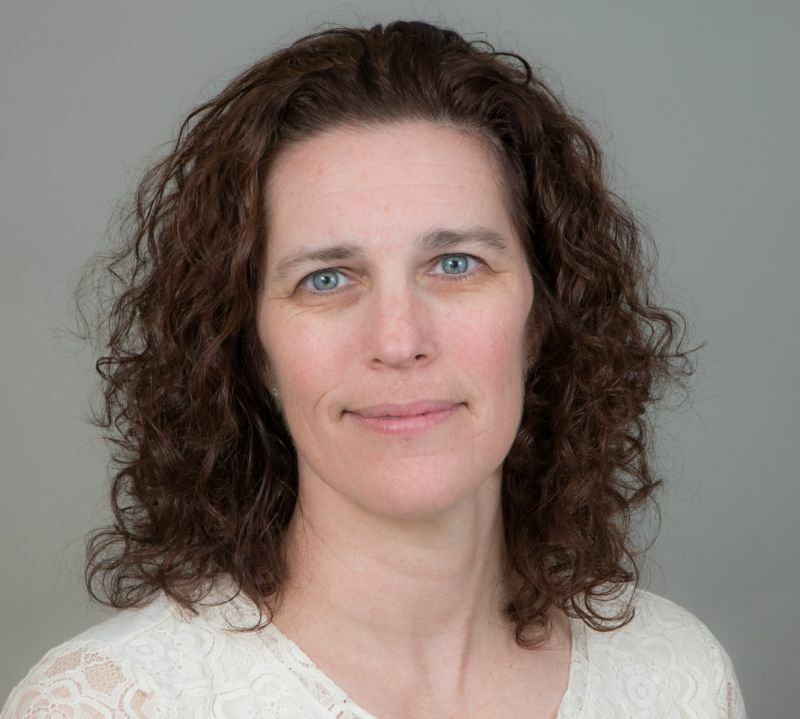 For libraries that arrange fiction by the author's last name, it may be necessary to refer to a set of filing rules to determine the proper sequencing of works, for example, by Debbie Macomber and Megan McDonald, in a specific library. There are two main versions of filing rules: letter-by-letter and word-by-word. ALA Filing Rules, developed in the late 1970s by the RTSD Filing Committee and published in 1980, presents rules for the arrangement of bibliographic records whether displayed in card, book, or online format. These rules are "letter-by-letter" (or "character by character") rules. They also largely ignore distinctions among different punctuation marks and do not distinguish among the types of access points. In these rules, for example, names beginning with M', Mc, and Mac are filed alphabetically as spelled. 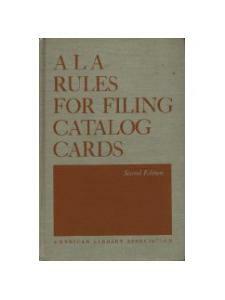 The ALA Rules for Filing Catalog Cards, 2nd ed., by Pauline A. Seeley, is the classic guide to filing catalog cards using the basic order of alphabetical, "word-by-word" rules. They retain provisions for observing hierarchy in the form of catalog entries. In these rules, names beginning with M', Mc, and Mac were all filed as if spelled "Mac". These rules do not make distinctions between types of headings and file "nothing before something"
These rules apply to the arrangement of bibliographic records of library materials whether displayed in card, book, or online format. This work is a guide to filing catalogue cards using the basic order of alphabetical, word-by-word filing.